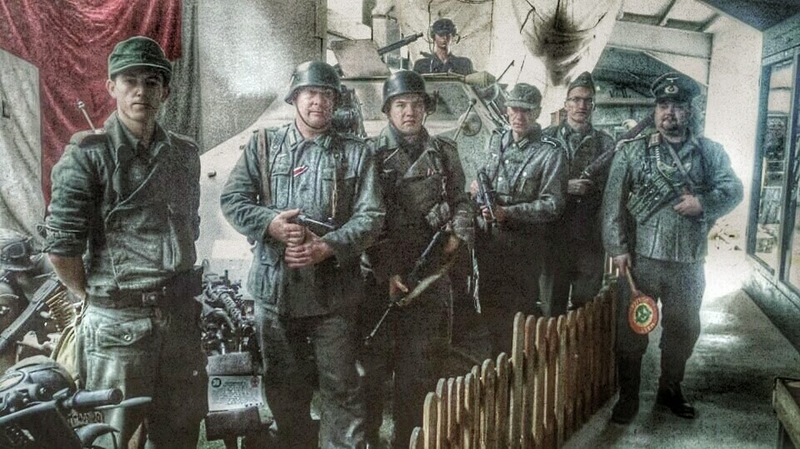 A buddy of mine from back home got involved with a WWII historical re-enactment group called "The Brandenburg Commandos". They're based in Ireland and have members from all over the country. Their main goal is to help teach history and have a bit of fun while doing it. They also celebrate and remember the veterans from all nations. As far as I'm concerned it's a fantastic hobby, it gets you out and about, teaches you history and at the same time gets you exercising while having a lot of fun. In a way it's like playing a part in a film without the camera's rolling. My only connection with the group is through my friend +David Sinnott, I was delighted when he got involved with this because he has been a history buff pretty much as long as I've known him, which is nearly my whole life. For my part I love playing around with images and the guys have been capturing some pretty decent shots at the different events around the country. 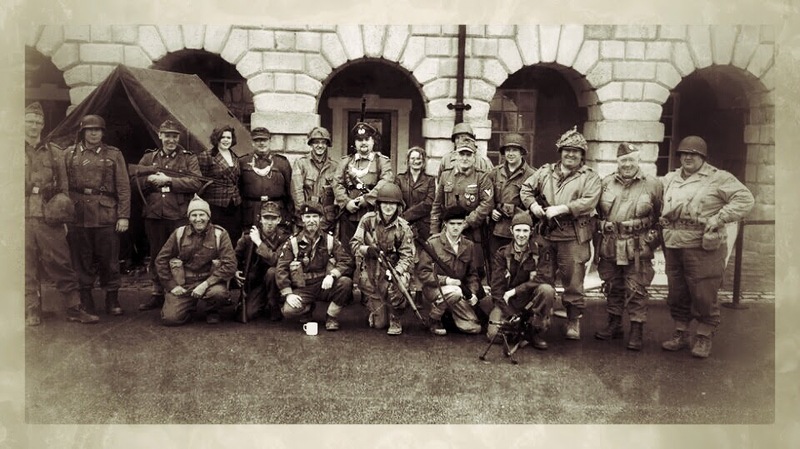 The most recent being last week when the "Irish Military War Museum" opened its doors for the first time to the general public. As far as I know the Irish Military War Museum is a first of its kind in Ireland because it's a museum that celebrates history from all over the world and not just Ireland. In my own opinion this is a remarkable achievement and one worth celebrating. The Ireland that I knew was far to inward looking for far to long and it's great to see that they are finally moving away from that old outlook. From a personal point of view, the guys celebrate and remember veterans like my grandfather "James (Jimmy) O'Donovan" who served in the South Staffordshire Regiment of the British army from 1939 - 1946. 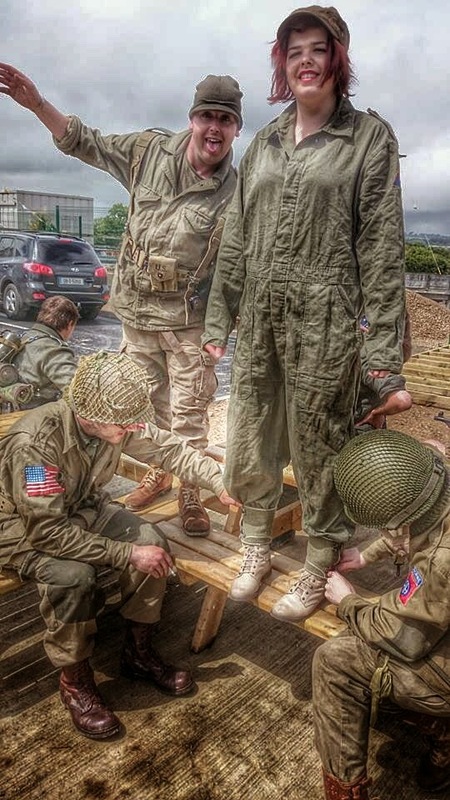 Himself and his brother "John (Jack) O'Donovan" and his best friend "Edward (Eddie) Murphy" made it through the whole of WWII seeing action on multiple continents. It is fantastic to finally see these veterans being remembered in Ireland. For to long they were forgotten because of ridicules politics that should have been put to bed decades ago. 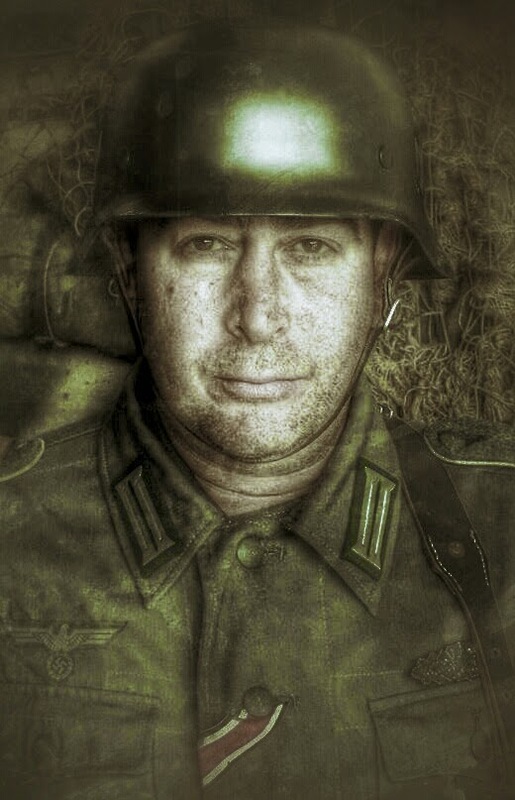 So a massive thank you from me to both the "Irish Military War Museum" and the guys in "The Brandenburg Commandos" for all you do in celebrating our heroes. So back to the fun part, ageing some of the photos the lads took over the past few months. This is not hard to do these days and I get a lot of enjoyment from it. I've also been playing around with HDR to make the images look more like the covers of the boxes of Airfix models we had when we were kids. 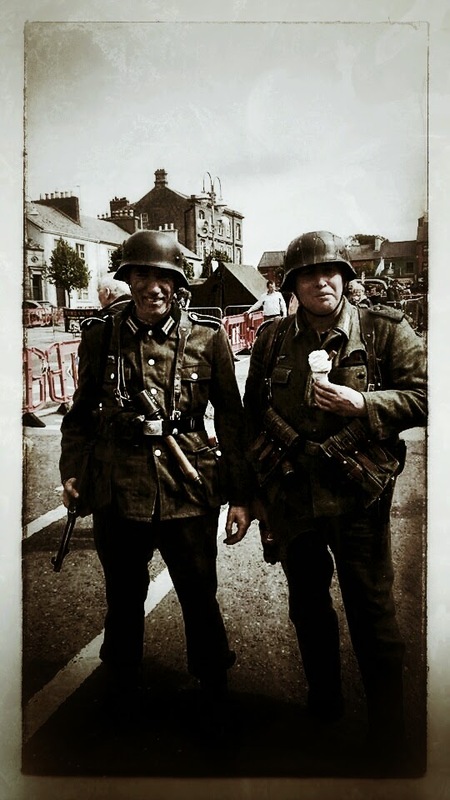 David Sinnott and Tony Walsh (above) enjoying an ice cream in Listowel...they were not expecting the yanks that day. 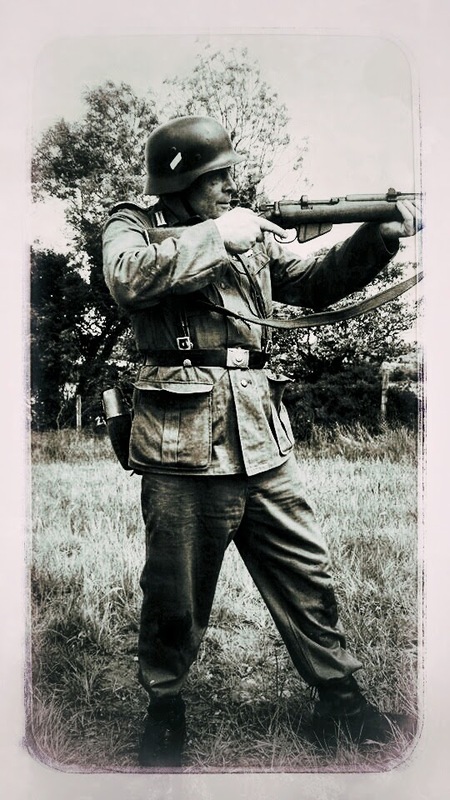 They've been doing an incredible job in re-enacting and capturing moments from history. 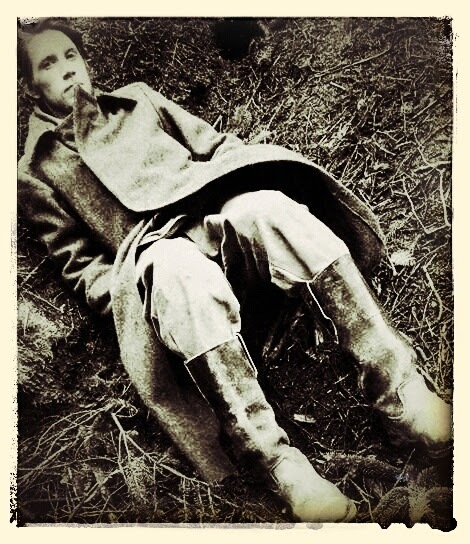 Above, a captured Russian soldier wonders what his fate will be and where he'll be taken to see out the war. I can only imagine that the guys will get better and better at capturing these moments through the lens as time goes on. For now though you can check them out at the links below. 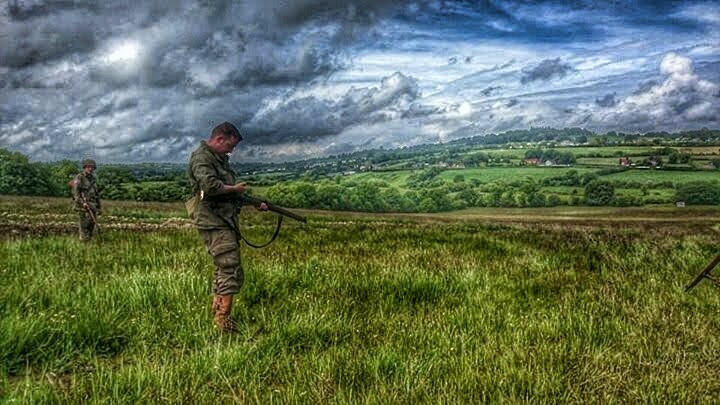 If you have an interest in history or are involved in historical re-enactment groups around the world why not get in touch with the lads, share experiences and stories. 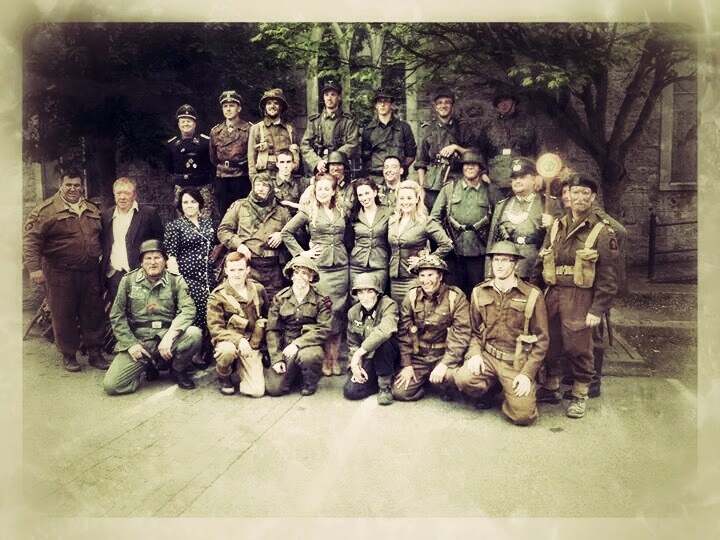 And who knows, maybe even meet up some day for a show at the Irish Military War Museum or similar around the world.